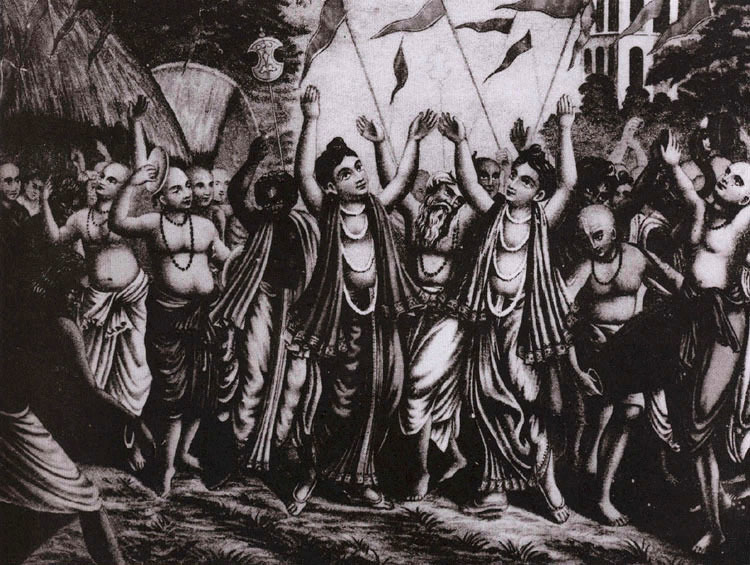 May 27, KUALA LUMPUR (SUN) — Padmini Ekadasi from the Skanda Purana. May 20, UK (SUN) — Mars, Snickers and Twix chocolate bars – The move affected Masterfoods’ chocolate and ice cream bars. Mars has abandoned plans to use animal products in its chocolate, and has apologised to “upset” vegetarians. The firm had said it would change the whey used in some of its products from a vegetarian source to one with traces of the animal enzyme, rennet. The Vegetarian Society organised a campaign against the move, asking members to voice their concerns to parent company Masterfoods. Mars said it became “very clear, very quickly” that it had made a mistake. May 19, NEW DELHI, INDIA (TUE) — High Alert in Delhi following Andhra Mosque Blast. A high alert was sounded in the capital on Friday evening following a blast in Hyderabad’s Mecca Masjid that killed at least five people, with security beefed up at all sensitive points, especially the Jama Masjid and the Metro stations. May 19, ALMATHY, KAZAKHSTAN (SAT) — Long-running saga takes a new turn as the Supreme Court says Hare Krishnas do not own the land they have settled. Analysts have criticised a Kazak Supreme Court ruling against the Hare Krishna community’s claim to a farm plot near Almaty, saying it appears to be faith-based discrimination. In the May 8 decision, judges ruled against the Society for Krishna Consciousness, which was seeking legal backing for its purchase of a piece of farmland which the community now occupies. Many of the analysts interviewed by IWPR argue that the move could damage Kazakstan’s image and its international ambitions. May 15, CALCUTTA, INDIA (TUE) — Starting from May 17th, 2007. “I offer my obeisances to Navaganasyam (Krsna, who has the color of a fresh rain cloud), who is holding the flute with His two hands. I worship Purusottama who is so beautiful in His yellow dress (pitambhara).” “I pray for the causeless mercy of my Gurudeva, His Divine Grace Srila Bhakti Dayita Madhava Gosvami, to give me strength, to sing the glories of the Supreme Lord Sri Krsna and His personal associates, to purify my mind and to get exclusive one-pointed devotion to the Supreme Lord Sri Krsna. I pay my innumerable prostrated obeisances to my most revered siksa gurus and I pay my due respects to all who are present here. May 11, KUALA LUMPUR (FRI) — The parishad associates of Lord Caitanya Mahaprabhu. 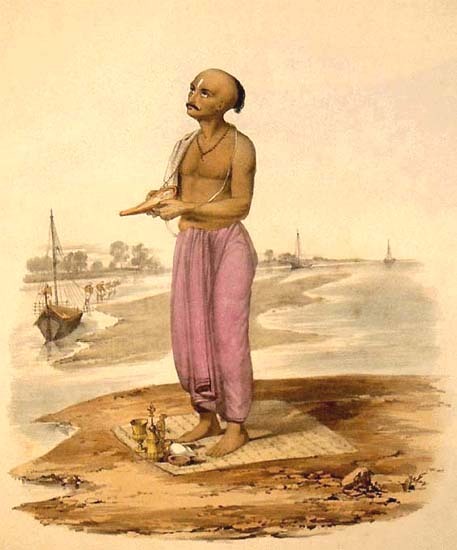 Indradyumna, who previously worshiped Lord Jagannath, was born as Prataparudra, with the same opulences as Indra himself. May 7, KUALA LUMPUR (MON) — Disappearance Day of Sri Ramananda Raya.